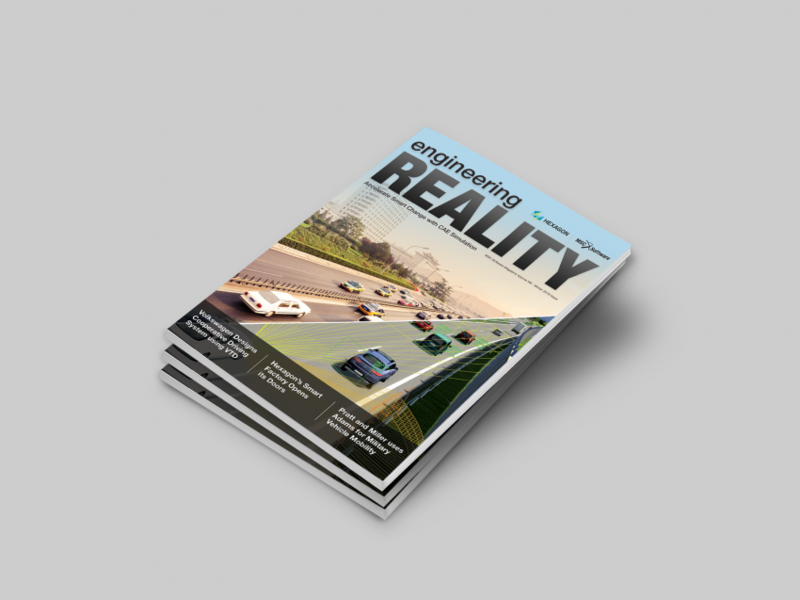 MSC Software’s Engineering Reality magazine highlights the best in CAE simulation, featuring case studies, commentaries, and the latest stories in engineering. 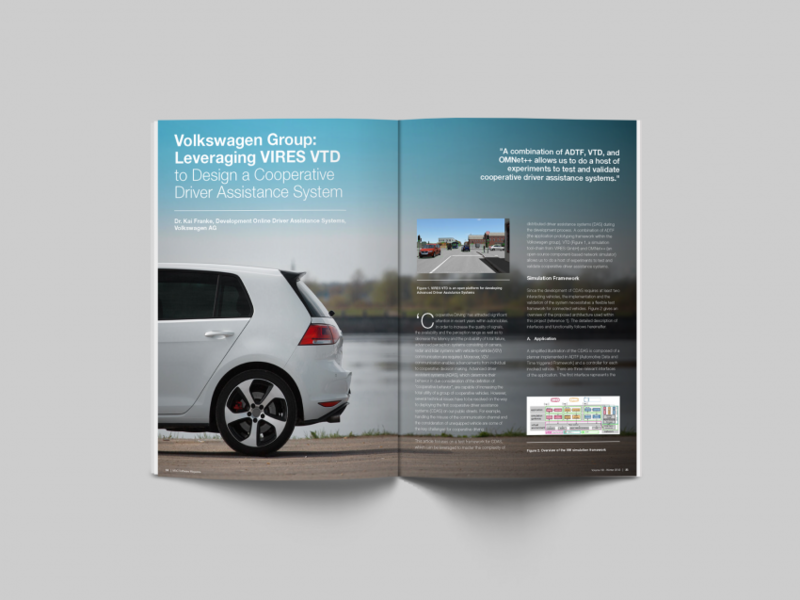 Our latest Winter 2018 issue is coming soon with exciting stories from Volkswagen, Tech Mahindra, Pratt and Whitney, Hyundai, Renault, and many more! This issue also includes exclusive commentaries on autonomous driving, artificial intelligence, and a look at Hexagon’s Smart Factory. See how MSC solutions such as MSC Adams, MSC Apex, Marc, and Cradle were used in the world’s leading companies to create better and more innovative products. Sign up below and be the first to receive your copy of Engineering Reality coming soon!